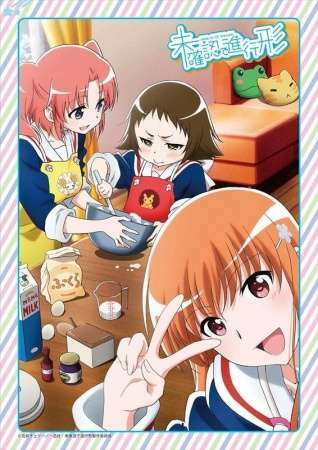 OVA included with special edition of volume 5 of the Mikakunin de Shinkoukei manga. Mashiro and Kobeni share with each other a story from their pasts. Kobeni retells an episode of her childhood with Benio and Nadeshiko while Mashiro describes one of her days back on her home in the mountains.